2XL Supercross HD - Bury the competition as you ride like a pro! Discover secret jump combinations within each track as you master the physics of motocross in this high-speed racing adventure. “2XL Supercross HD” is an all-new offroad racing experience from the creative team that brought you such popular hits as: Motocross Madness, ATV Offroad Fury and MX Unleashed. 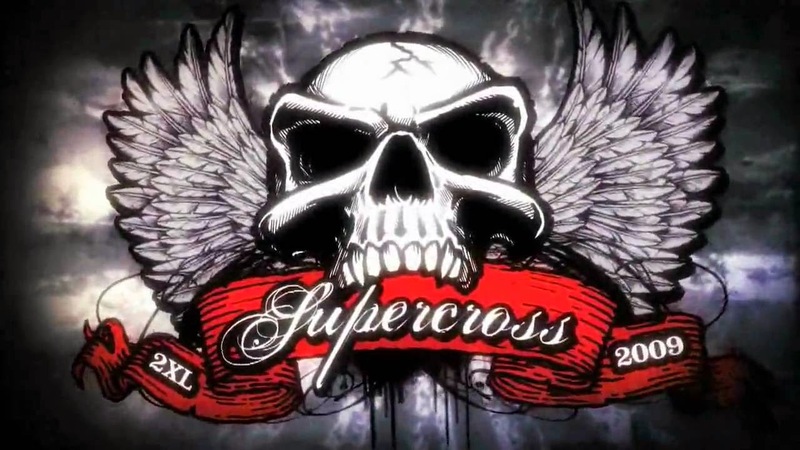 2XL Supercross HD: download via Google Play!